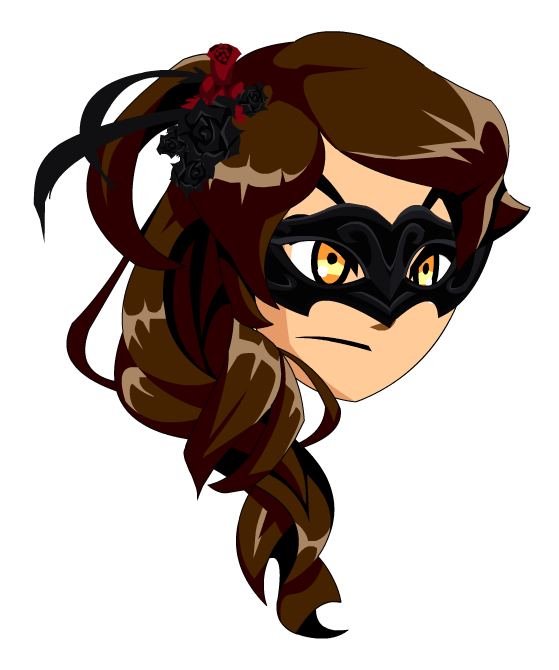 Description: When the Blood Moon rises the Masquerade calls. Come one come all. To the vampire ball.